Softlogic is an authorized distributor of Samsung Mobiles in Sri Lanka accepts the Samsung S7 and S7 edge Pre Booking now via any Softlogic branch. Softlogic announces a special promotion for the USHA Janome Sewing and USHA two needle five thread over lock. USHA Janome Sewing Machine is an automatic sewing machine with Japanese technology for Dream Maker 120 for Rs, 109,999/- for Cash price or a Monthly Installment of Rs. 10,395/-. 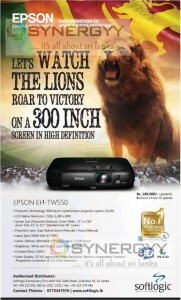 Softlogic Introduce the EPSON EH-TW550 Projector on this ICC Worldcup season for you to enjoy your Favorite team Performance at 300 Inch screen in high Definition. 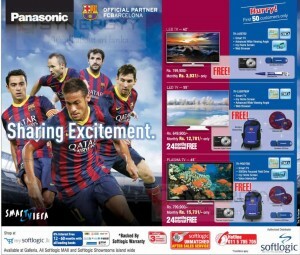 Softlogic announces special prices for the Panasonic LED TV with Panasonic S500 DVD Play for FREE. 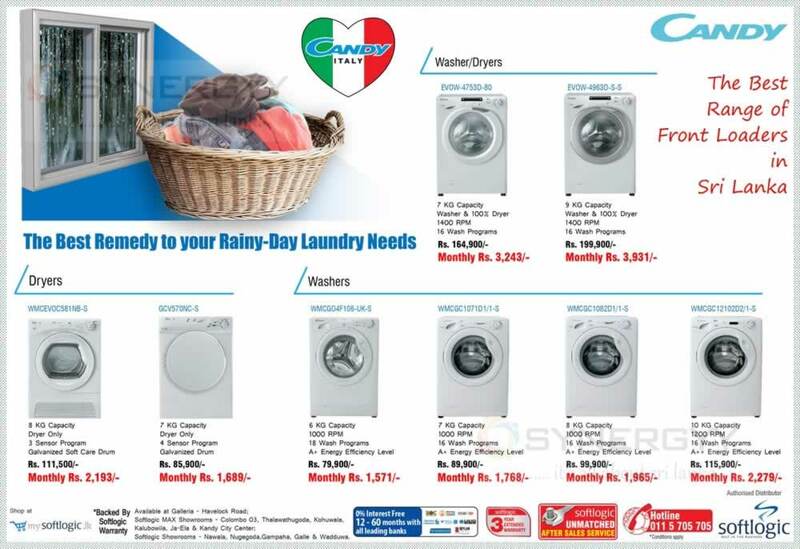 The Softlogic offers a special promotion for their Candy Washer and Dryer in Srilanka, the prices are much more attractive for the Italian technology in srilanka. 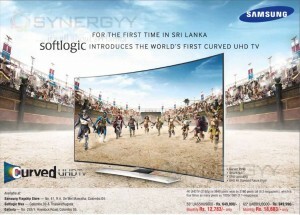 The Softlogic introduces the world’s first curved UHD TV for the first time in Sri Lanka, experience Ultra High Definition Curved TV only from Samsung. 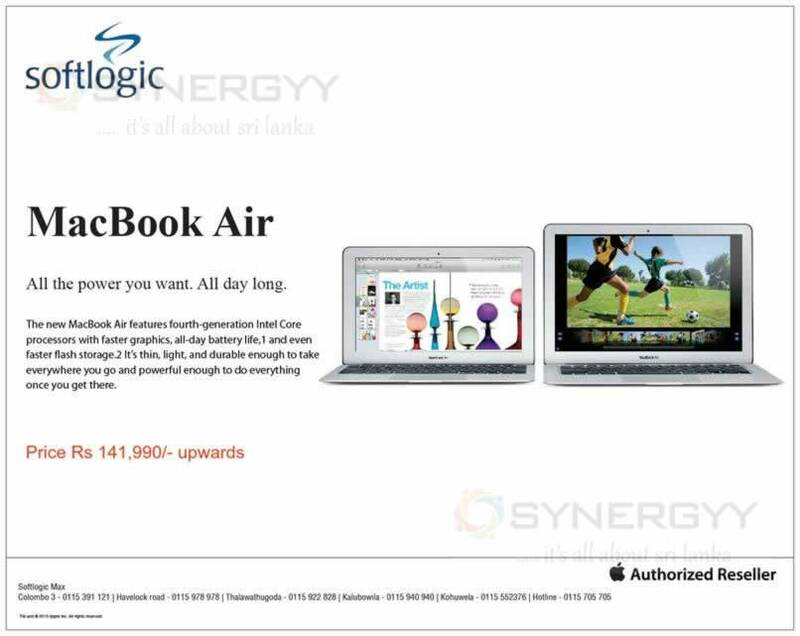 Softlogic, Sri Lanka’s premier retailer of world’s leading consumer durables, fashion brands, stylish and unique furniture plans to revolutionize the concept of online shopping with the launch of its e-commerce portal www.mysoftlogic.lk this June and expects discerning shoppers to flood its mega online store. Brands tipped for immediate attraction on launch include Levi’s, Giordano. Panasonic, Samsung, DELL, Nokia, Kelvinator, Candy, Apple, Russell Hobbs, TCL, Midea. 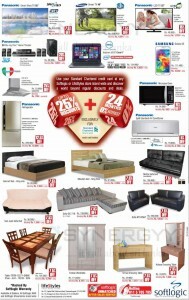 Softlogic Maxmo, Acer, Emporio Armani, Fossil, DKNY, Diesel, Adidas, Skagen, Michael Kors, Life-Styles, Koncept and SB-Furniture. Website promises consumers the kind of world-class choices never-before experienced in Sri Lanka at the touch of a button with exclusive offers and promotions available exclusively online adding bigger luster to the experience. It will feature a user-friendly shopping format and has been designed by a leading web development company with international expertise. The online store showcases Softlogic’s leading brands providing valuable information to customers in terms of size guides for apparels, varied color options, feature specson electronits to enable customers to make informed decisions in their purchase process and do so with ease. 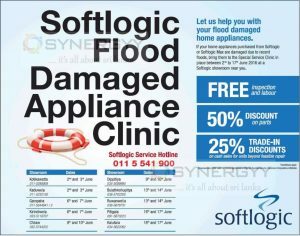 The Life Style is a sole subsidiary of the Softlogic offers special prices for the Home appliances and furniture and fittings. The greatest buy back offers from Samsung dealers of John Keels, Softlogic and Singhagiri as trading your old phone up to Rs. 50,000.00 and buy brand new Samsung Galaxy S5. 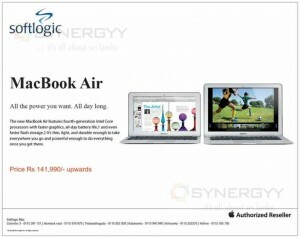 This offer is available at all authorized dealers island-wide. 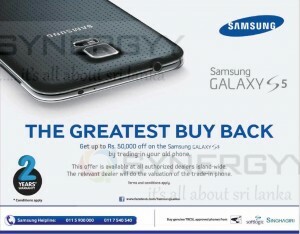 The relevant dealer will do the valuation of the trade-in phone. 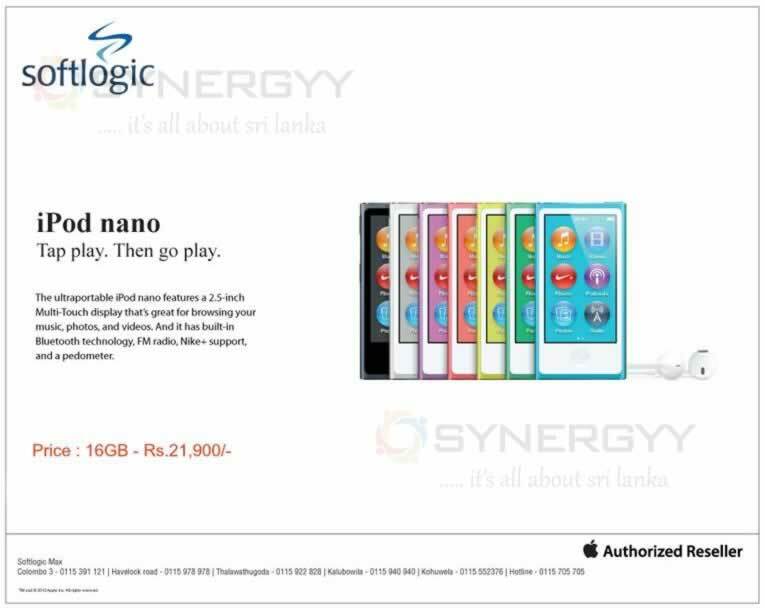 Softlogic an authorized reseller of Apple iPod nano in Srilanka offer a special price of Rs. 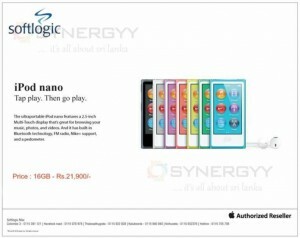 21,900.00.
enjoy your musical needs with unlimited by tap iPod. The ultra portable iPod nano features a 2.5 inch multi-touch display that’s great for browsing your music, photos and videos. And it has built -in blue tooth technology, FM Radio, Nike+ Support and pedometec. 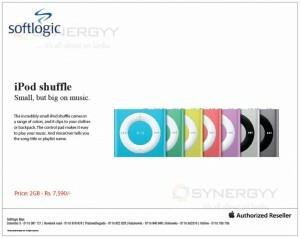 Softlogic an authorised reseller of Apple iPod in srilanka offers Apple iPod shuffle 2GB for Rs. 7,590.00. 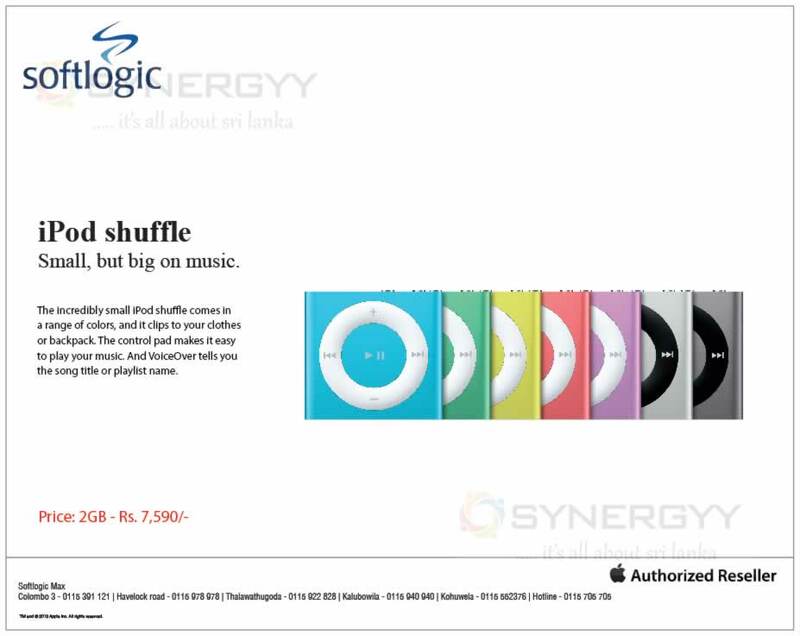 The incredibly small iPod shuffle comes in a range of colors, and it clips to your clothes or backpack. The control pad makes it easy to play your music. And Voiceover tells you the song title or playlist name. 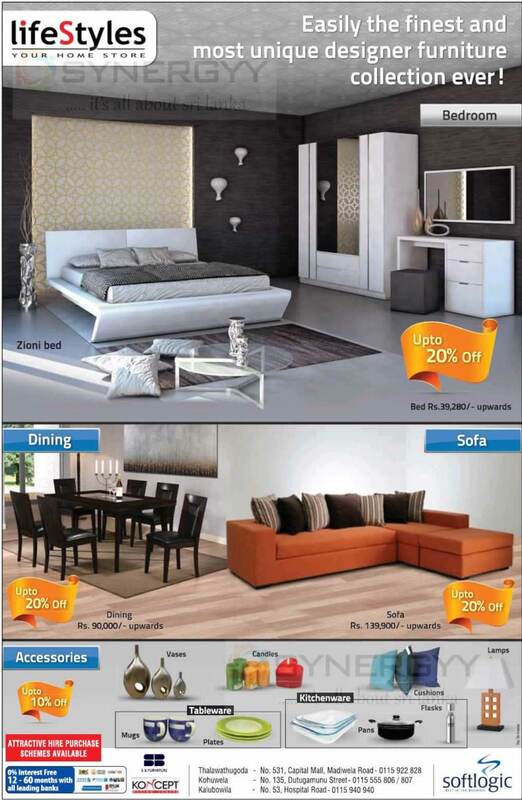 The Softlogic lifestyles announce a special Christmas seasonal promotions of special discounts upto 20% for certain product and services. Be owned your well design bedroom from Rs. 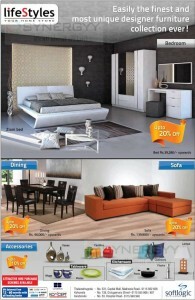 39,280.00 upwards and Discounts upto 20% Applicable. Or own your designed dining room dining table fro Rs. 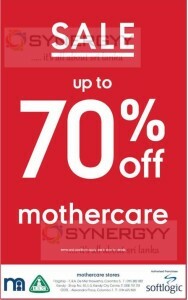 90,000.00 upwards and be eligible to obtain discounts of 20%. And buy your designer sofa for Rs. 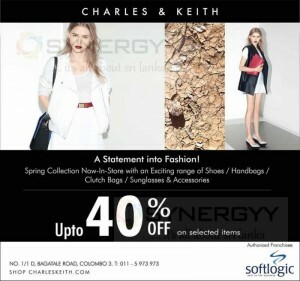 139,900.00 upwards and get a change to get off of 20% and enjoy upto 10% off on accessories. Attractive hire purchase schemes available and 0% Interest scheme available for all leading bank credit cards. 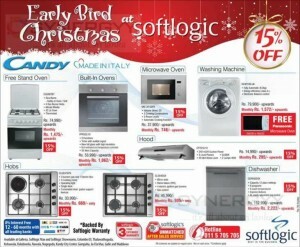 Softlogic announces a special Christmas sales for this early Christmas season, enjoy your home appliances at a 15% off only on Softlogic. 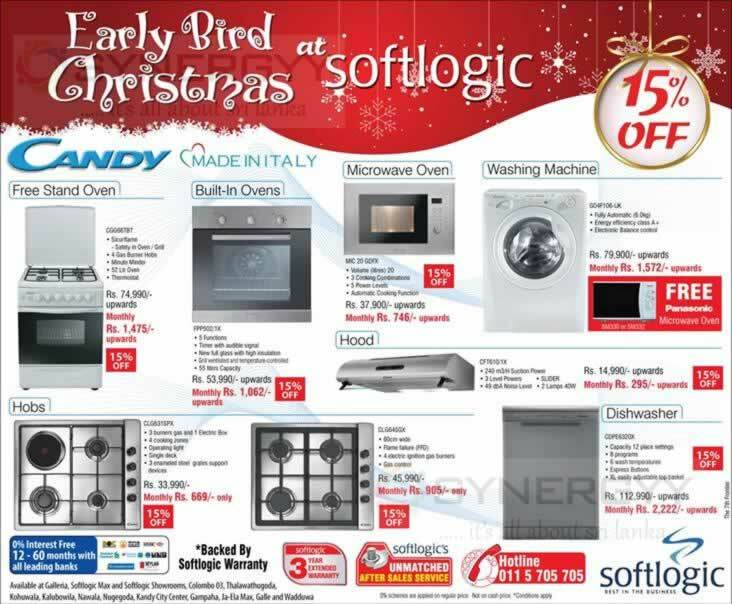 The Softlogic starts Early Christmas sales for their range of Home appliances in Sri Lanka, in addition to that, here is an special promotions of Panasonic Refrigerator for Rs. 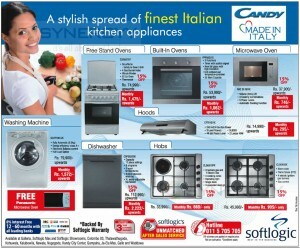 77,900.00 with free Gift of Panasonic Microwave Oven worth of Rs. 13,990.00. 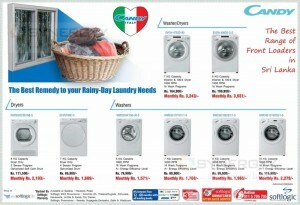 A special Monthly instalment scheme is available for Rs. 1,532/- upwards with Softlogic warranty. 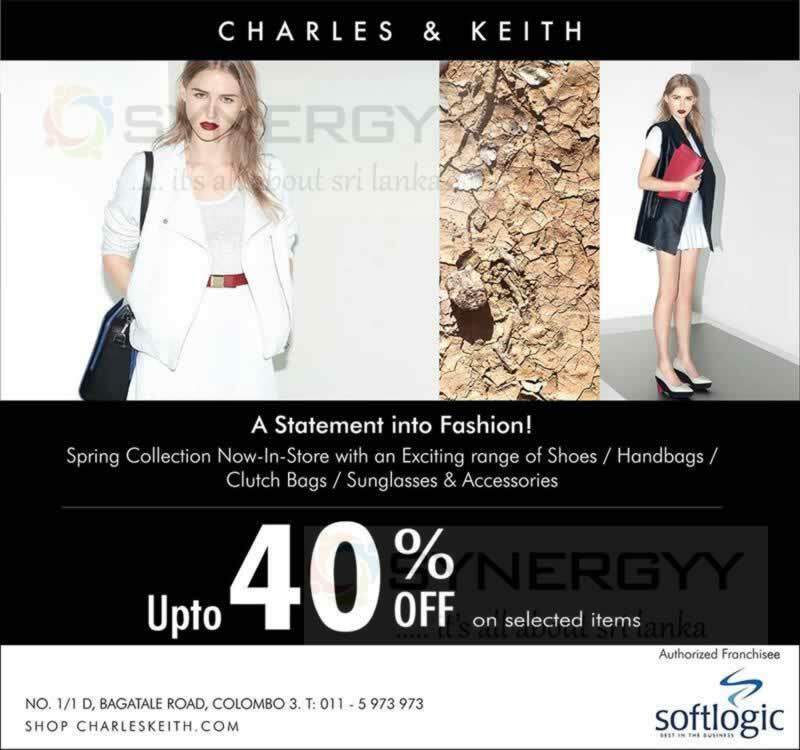 The Softlogic brought you Pre-Christmas Seasonal sales with an attractive Monthly Installment schemes with an discounts upto 15%. 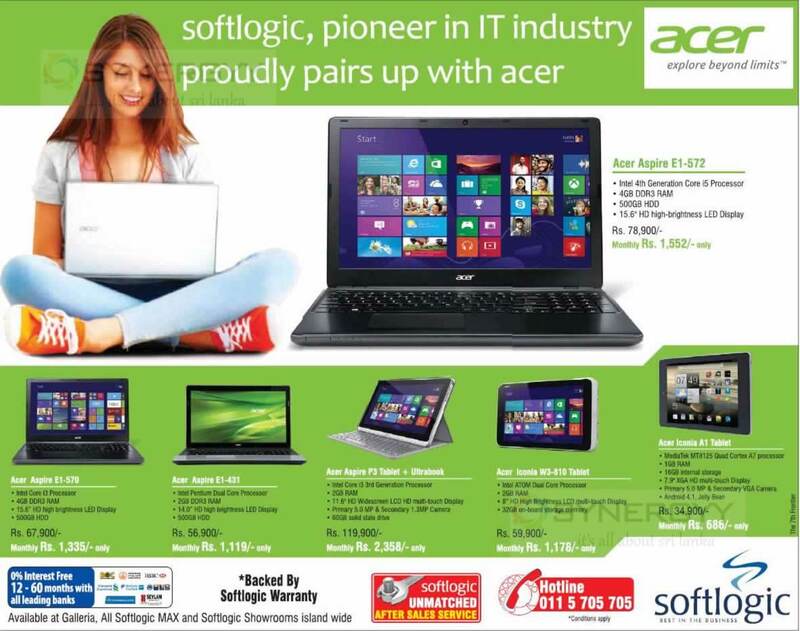 The Life Style is a Subsidiary of the Softlogic Holdings; offers you a Leading Home Appliances in Sri Lanka with a Luxuries look at a best prices. the Life Style offers you an 18 months interest free installment scheme for your purchases on all credit cards without any additional surcharges. Prices are starts from Rs. 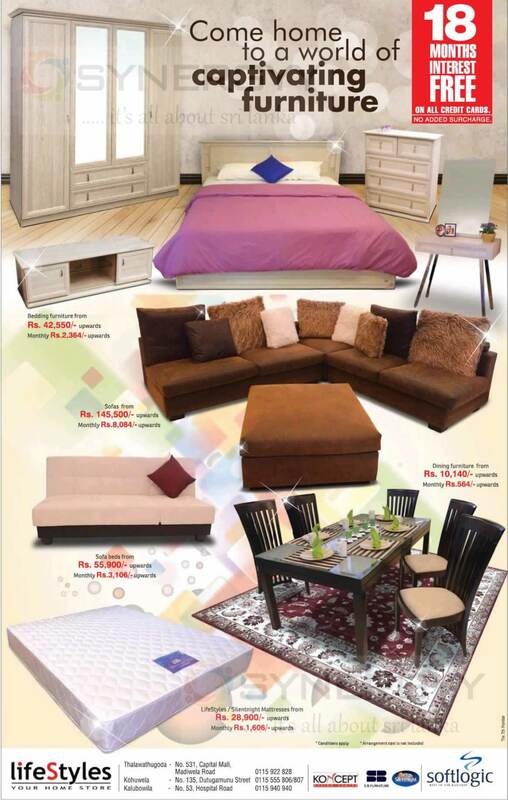 10,000 upwards and the sofa bed is from Rs.55,900/-upwards, Dining furniture from Rs.10,140/-upwards, Sofas from Rs.145,500/-upwards, Lifestyles /Silentnight mattresses from Rs.28,900/-upwards .